What is the Full Cost of Bad Customer Experience? Whilst communications technology has (apparently) come a long way since the 90s, it seems that with caller experiences it is still hit-and-miss. Why do bad customer experiences still happen? The answer is that the people in charge of designing customer services and experiences for call centres often have inadequate tools at their disposal, or get bogged down in IT projects trying to bring siloed systems together. The report demonstrates the link between the quality of the pre-agent caller experience and resulting customer behaviour. This behaviour has a direct bearing on business KPIs: customer loyalty, referrals, cost – in short, the loss or acquisition of business. 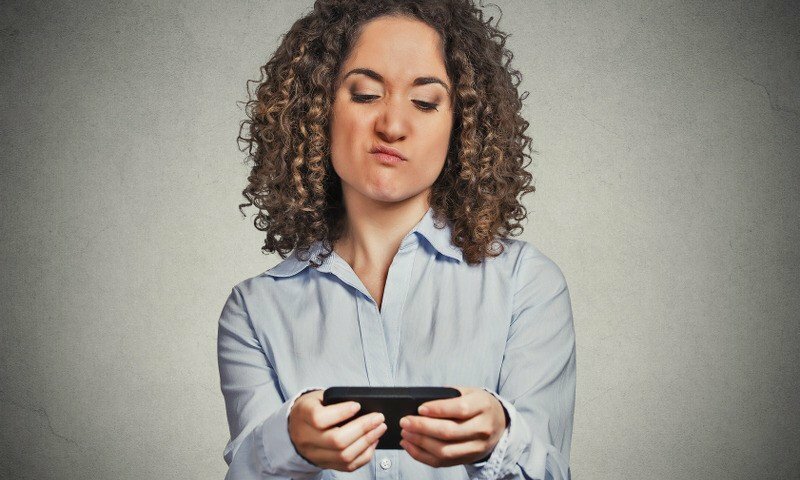 The stakes are higher when customers pick up the telephone: the report found that 9 out of 10 will call when their issue is complex; yet of those who slam the phone down in frustration before even getting to an agent, 9 of 10 will switch service provider and tell friends and family about the ordeal. What causes these experiences to turn sour? Participants listed the usual suspects: poorly-designed IVR menus and irritating or long waiting experiences. But when such services are designed by humans for humans, it is often not the intention of customer contact professionals which is lacking, but their tools – and consequently their ability to create caller journeys directly in line with CX and business objectives. Customer service and experience executives must be given modern tools, and should be able to design their Voice User Interfaces (VUIs) easily, at low cost, and with the ability to scale or change at any time due to accomodate growth and changes in strategy. A VUI is any combination of hardware and software which allows users to interact with a series of questions or choices, often given via audio ‘prompts’. Think of calling up your bank and being asked by an automated message to enter your account number, then answer security questions, etc. In the context of call centres this is often broadly denoted by IVR (Interactive Voice Response) menus, although it actually describes the entire pre- and post-agent caller experience: from welcome messages to service selection and other inputs via DTMF (keypad buttons), through to the waiting experience, music or even further options after a caller has spoken to an agent. The actions that a user (caller) takes during these processes, as well as the audio prompts and information they receive, contribute heavily towards how the caller perceives the overall experience. For example, OnBrand Group uses audio message and IVR strategy to optimize the emotional reactions of callers. Callers are far less likely to abort the VUI, and reaching the right agent or automated service quicker turns them into brand promoters, not detractors. All these aspects of a good phone service require complex logical and telephony structures, as well as sourcing a set of high quality, concise audio files – not to mention the routing conditions working in the background to ensure the call goes through the correct set of experiences and arrives at a suitable agent. It is clear that a VUI must present a joined-up, intuitive experience to get callers to the right service quickly and prevent call/customer abandonment. To achieve this, service designers need tools with a low barrier to entry in terms of required technical knowledge while the tools are also powerful enough to create any process and experience needed in a complex customer service environment. You might think that in 2016 there would be many simple web tools which allow users to bring all these elements together and directly manipulate the caller experience, testing and implementing different call flows easily. But designers lack just this – one place where these services and structures can be brought together, edited, updated or scaled at any point. Users designing services on babelforce have all they need to create end-to-end caller journeys. They simply define the conditions of their customer contact processes inside triggers, then build away using flexible mini-applications inside a simple interface: we prefer check-boxes and drop-down menus to lines of programming code, and our customers agree. This radically reduces the difficulty, cost and time required to deploy services and transform CX. As OnBrand Group’s research suggests, addressing the root causes of bad caller experience is the key. With the capability to manipulate the caller journey in real time, designers can do more designing and optimise customer behaviour. OnBrand Group helps brands deliver better customer journeys and experiences on the phone, instore, and online. They specialise in using audio, language & technology to influence customer behaviour and deliver solutions that drive operational efficiencies. babelforce is the most powerful and flexible cloud call center platform for large businesses. Any call handling process can be built and managed, and global telecommunications infrastructure ensures premium call quality. Businesses can connect any devices, channels and integrate core business tools – no coding required.